As one of the largest independent global investment managers, Invesco Ltd. is dedicated to helping investors worldwide achieve their financial objectives.With more than 740 dedicated investment professionals worldwide and an on-the-ground presence in 20 countries, Invesco has the global capability to deliver our best ideas to investors around the world. High-quality results begin with specialized insight and disciplined oversight.-Depth of investment capabilities. Invesco’s wide range of investment capabilities is designed to support a variety of financial objectives.-Organizational strength. 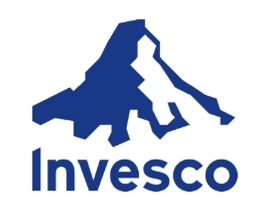 As an independent firm, Invesco’s global organization is solely focused on investment management.Invesco (Symbol: IVZ) is publicly traded on the NYSE and is an S&P 500 and Russell 1000 index constituent.